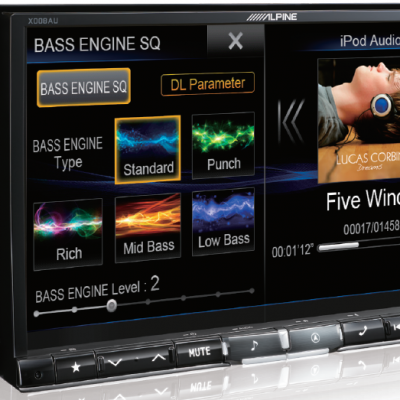 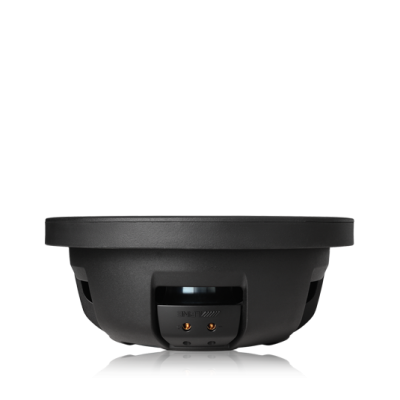 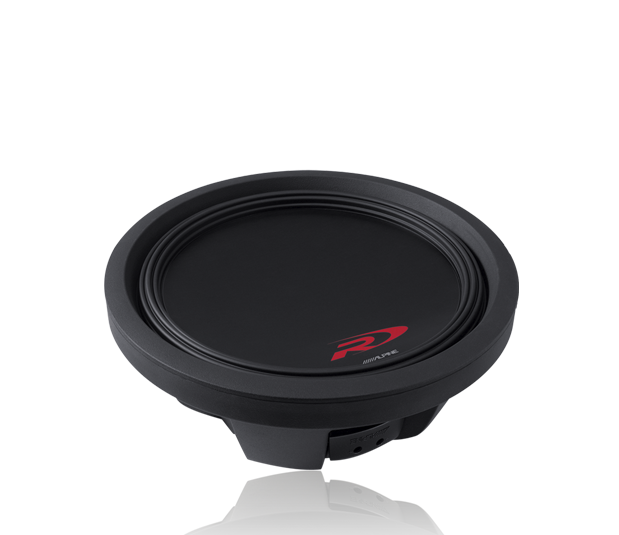 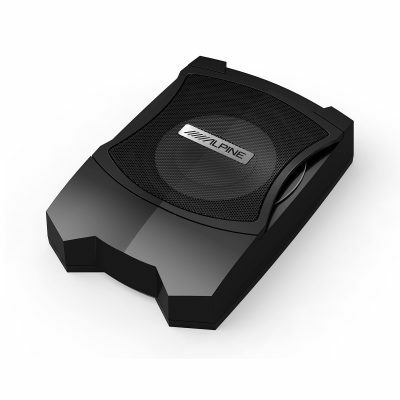 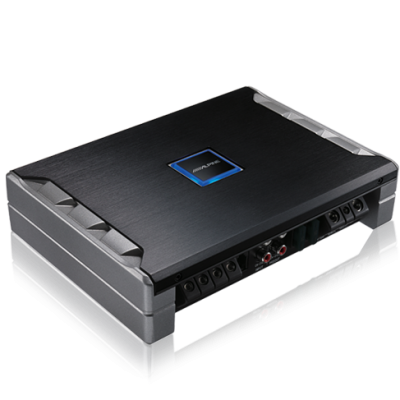 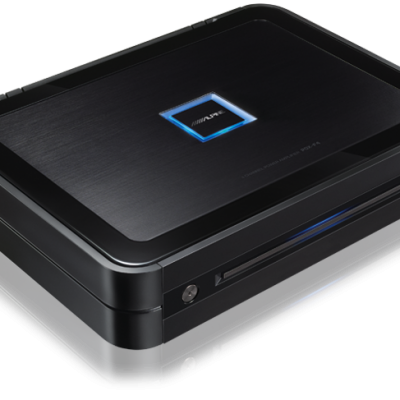 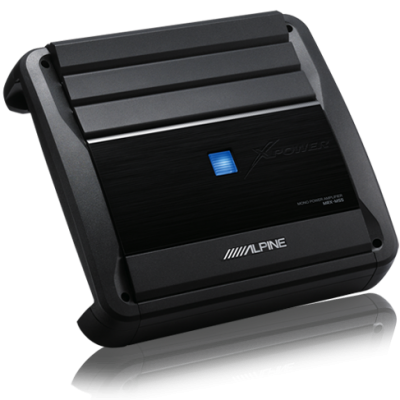 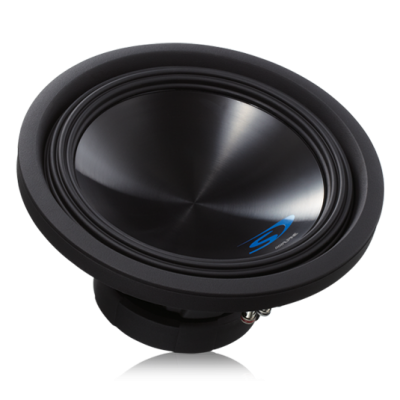 Alpine’s Type-R Thin Subwoofers have been engineered to offer greater installation flexibility. 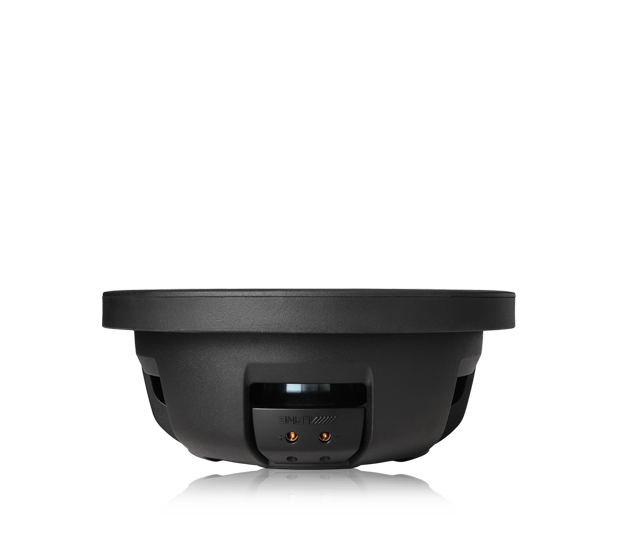 At only 89mm deep the SWR-T12 provides deep bass performance where traditional subwoofers just can’t fit. 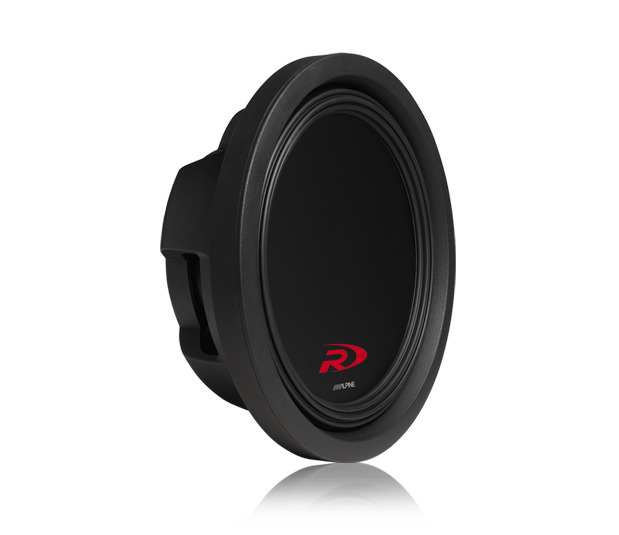 Boasting several unique Alpine technologues in its industry-first design, these innovations allow the Type-R Thin to have the output and power handling of the traditional Type-R series in less that half the depth. 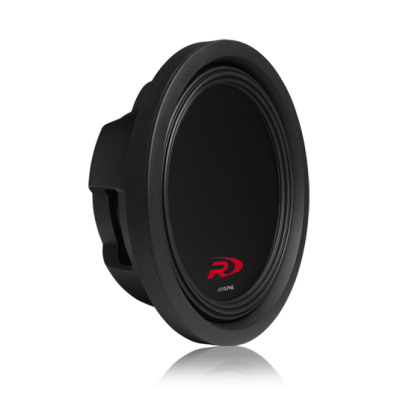 An all-new FEA Optimised motor structure and HAMR surround give the new Type-R Thin subwoofers the highest X-max and SPL output in their class. 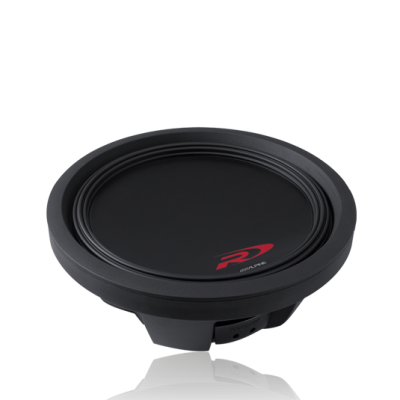 Alpine’s patent pending Pass-Through Gap Geometry, allows the unique Thermoplastic Elastomer Segmented Spider to completely pass through the motor structure. 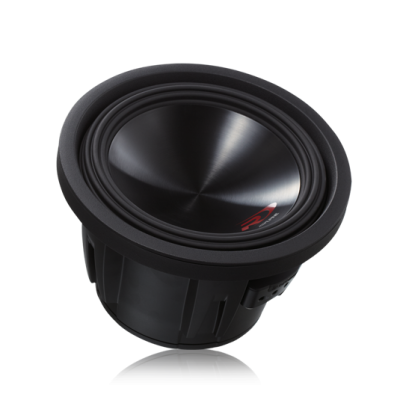 This means the cone and voice coil assembly have the clearance needed for over 50mm of peak-to-peak excursion, allowing for massive output even in such a shallow frame.